Walnuts can be eaten raw or toasted to bring out more of their flavour. Rich in good fats, vitamins and minerals, walnuts and organic walnuts reduce bad cholesterol, improve metabolism, and help control diabetes. 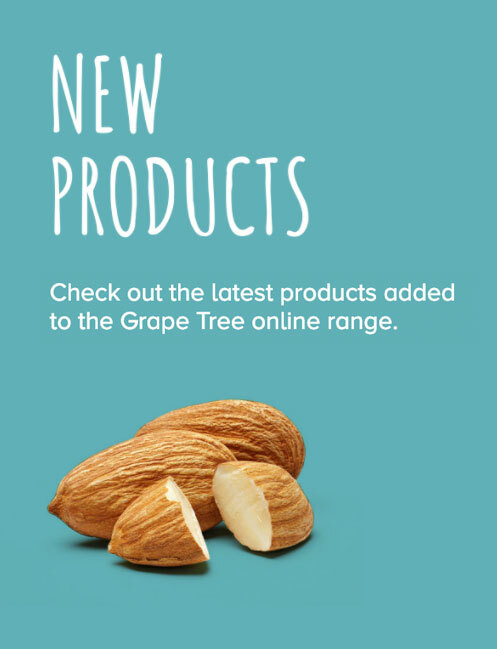 Why not try our bestselling Walnut Halves and Pieces?